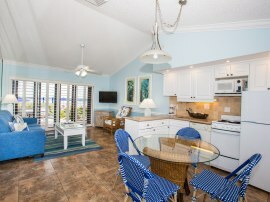 Astounding views of the ocean from the kitchen and living room make the "D" units view a sublime experience. 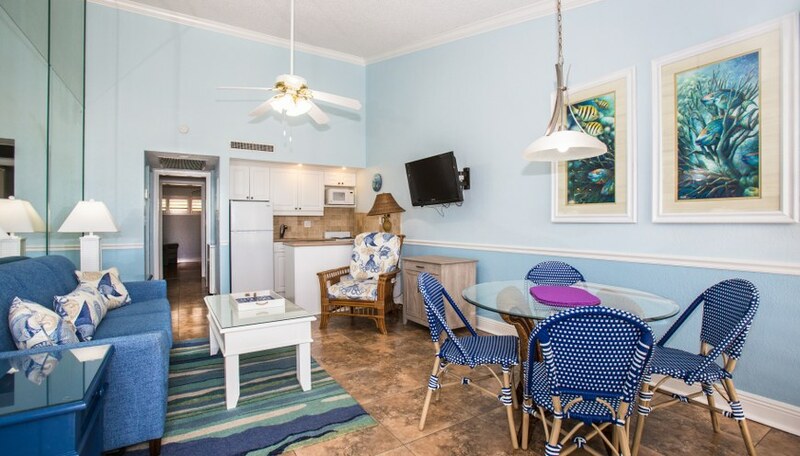 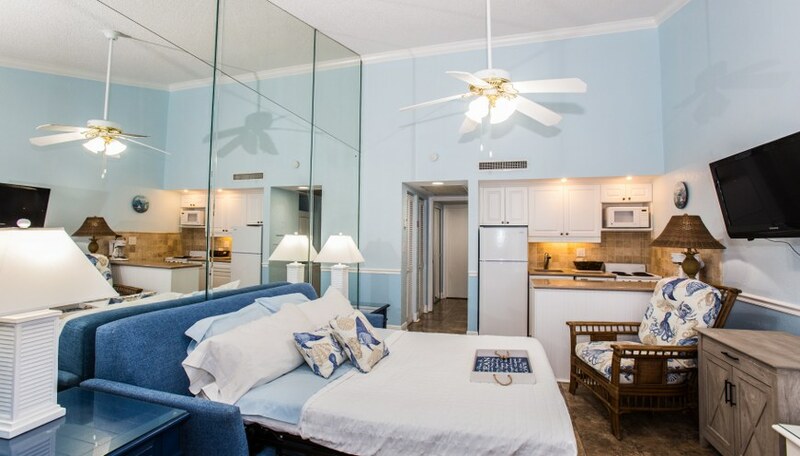 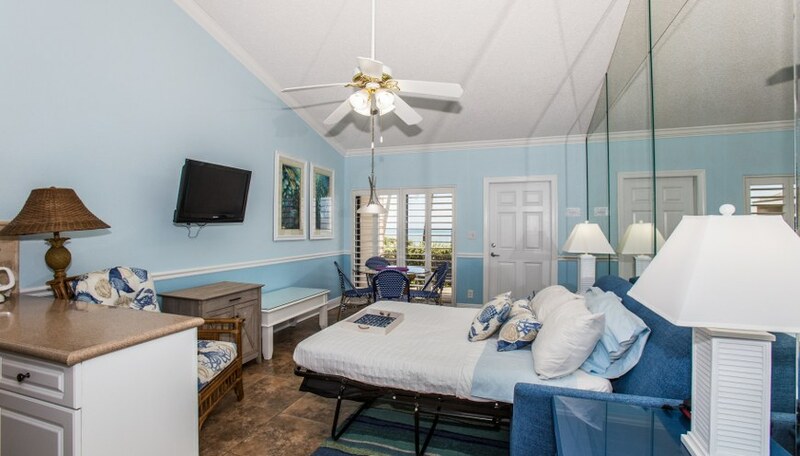 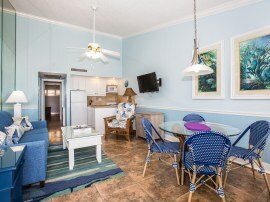 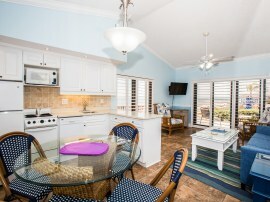 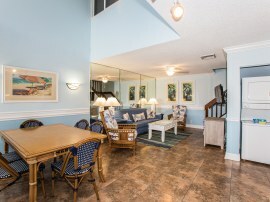 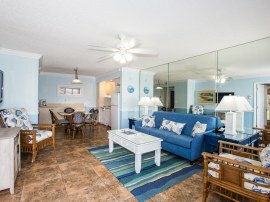 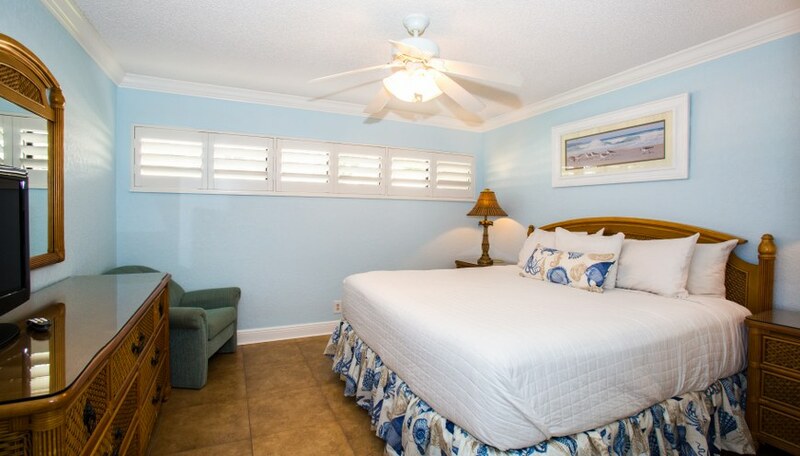 This popular vacation rental with a fully equpied kitchen offers a comfortable king bed and a separate living room with sleeper sofa to comfortably accommodate 4 guests. 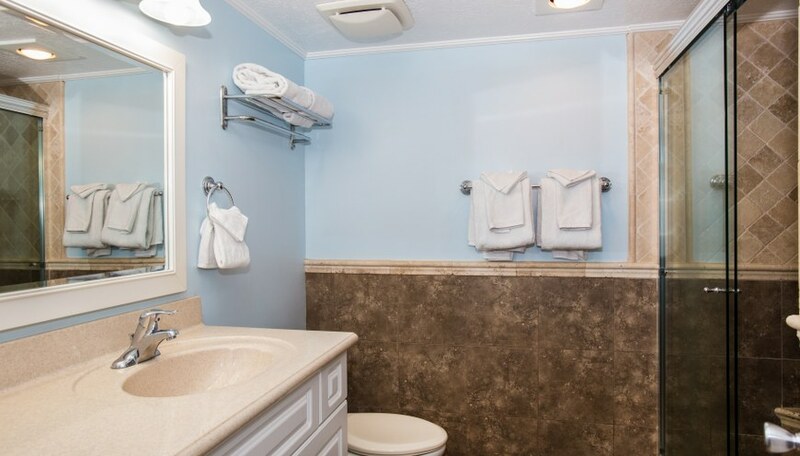 Our Standard One Bedroom Units are also known as "D Units", and the placement of each unit can be determined from the ground plan below. 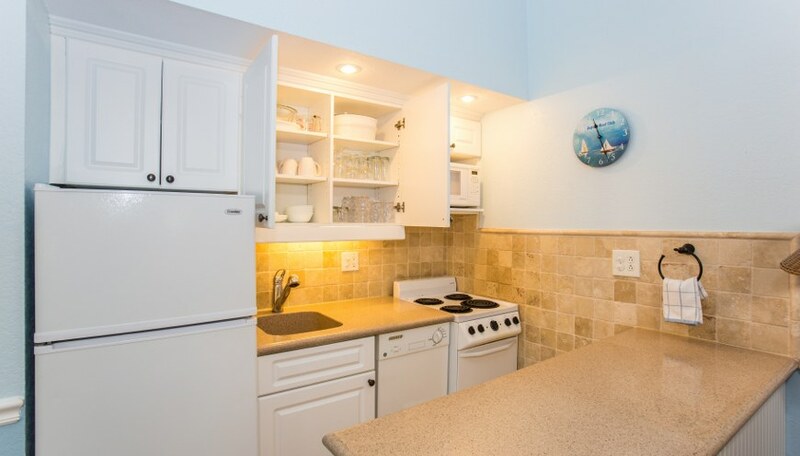 All units are considered to have an ocean view except D05 and D27.